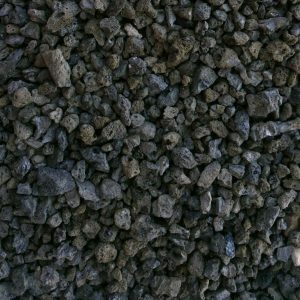 Popular toppings for fire pits are Lava rock and Featherock. 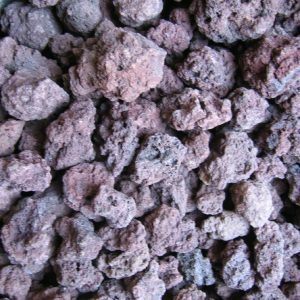 Lava rocks are good dispersion mediums. They do a good job of breaking up and distributing the fire. This is due to the fact that they are small and uniform particles that create air channels for gas to seep around. 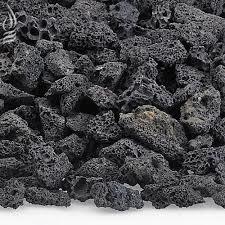 Lava rock has a charred look of coal and a calming organic quality. Featherock fire pit rock adds a natural flair to your fire feature. Stop by or call (480-609-8855) today to learn more.